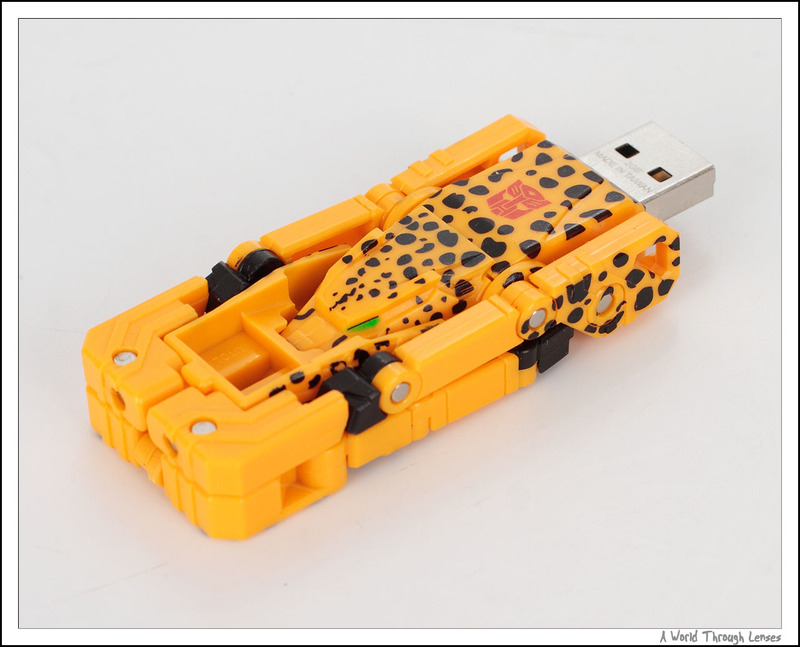 Here’s the USB key after it is taken out of the packaging. 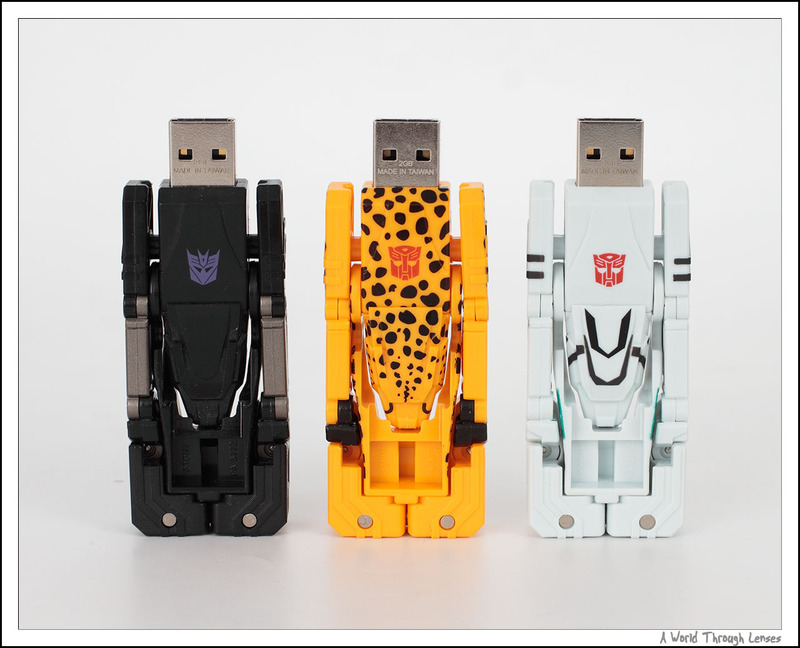 It has the same retractable USB connector as the other sibling USB keys. 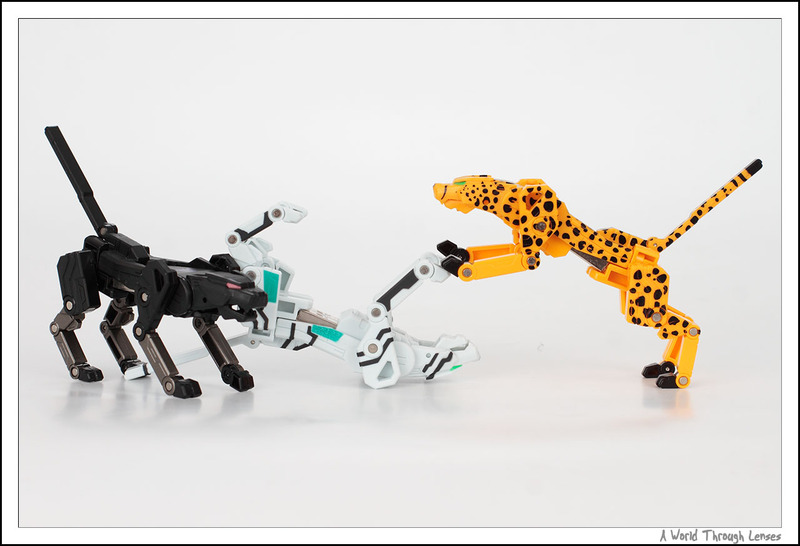 And here’s what it looks like after it is transformed into the Cheetah mode. 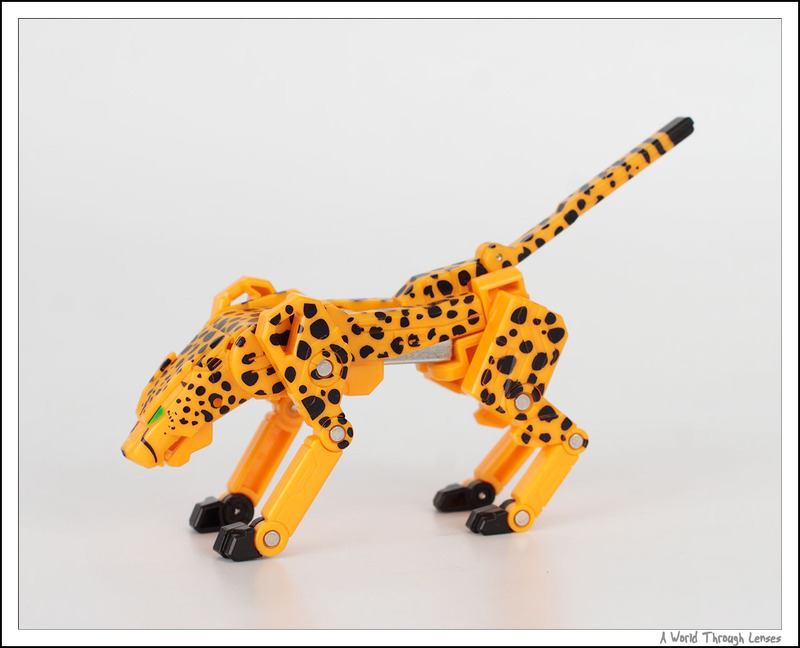 Since Device Cheetus is pretty much identical to Device Jaguar and Tigatron, so I will not bore you with too many picture of the Device Cheetus by itself. You can refer to the Device Jaguar and Tigatron posts on what it looks like. 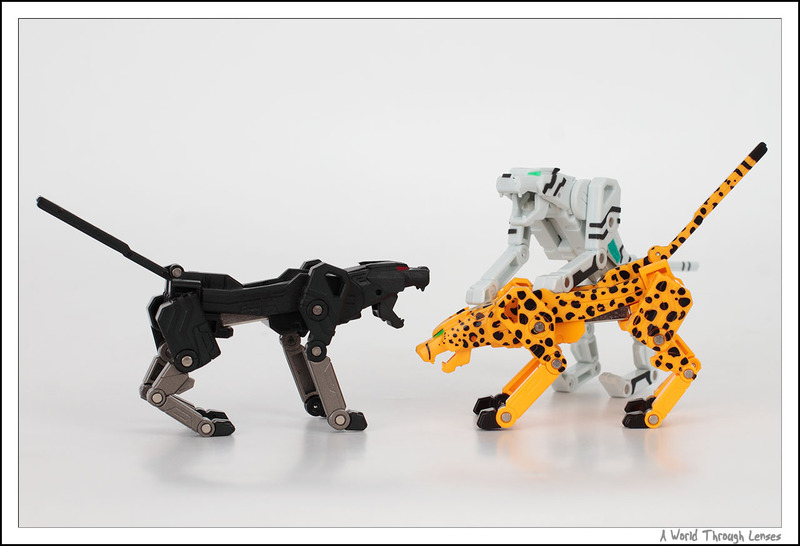 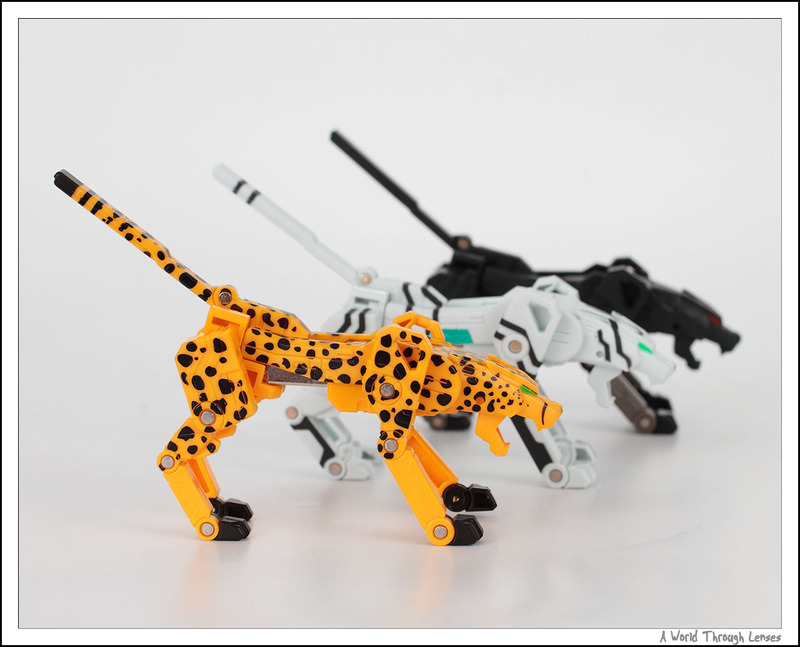 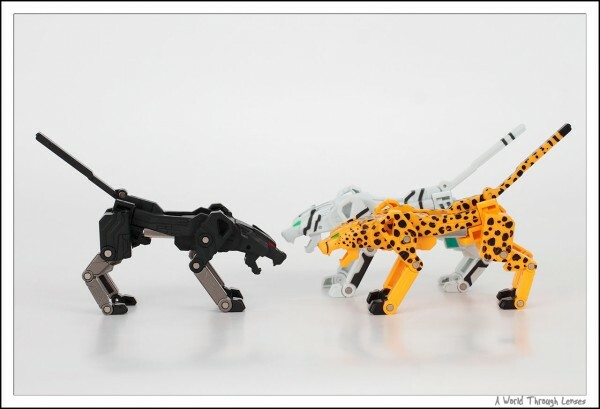 Instead I will post all three, Cheetus, Tigatron, and Device Jaguar or better know as Ravage, together. And here’s what the three USB key looks like. 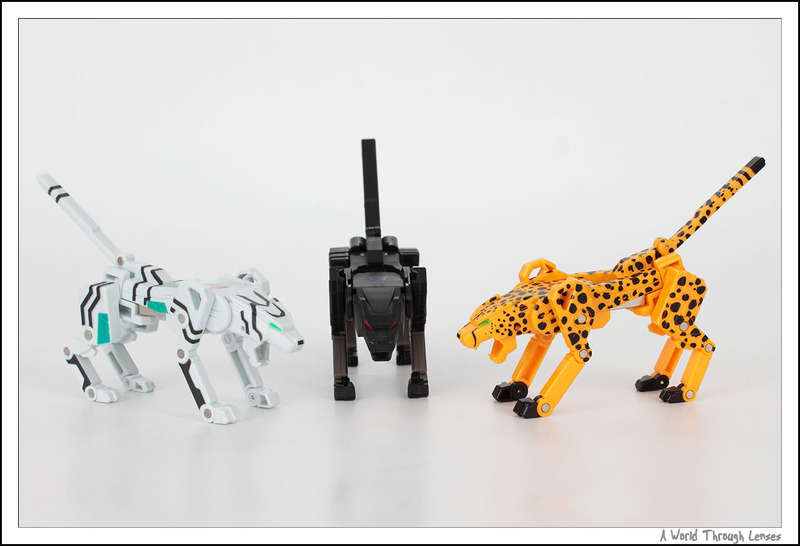 Here’s the three together in their animal mode. 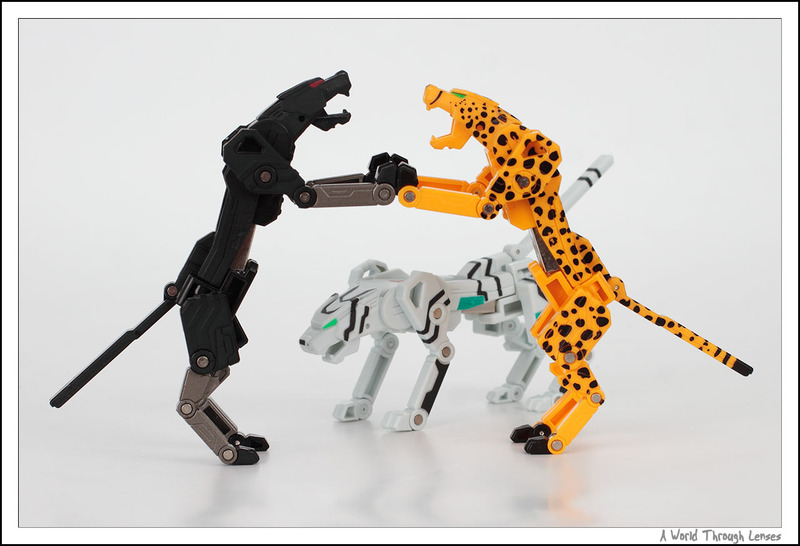 Looks like Cheetus doesn’t get along with Ravage that well. Cheetus and Tigatron, on the other hand, likes to play with each other. And that’s probably as expected since Cheetus and Tigatron are both Autobots while Ravage is a Decepticon. 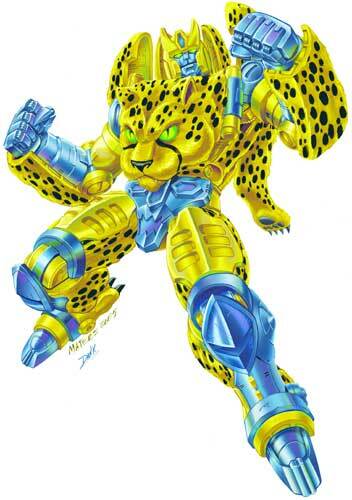 Here’s a illustration of Cheetus in Transformer Beast Wars. 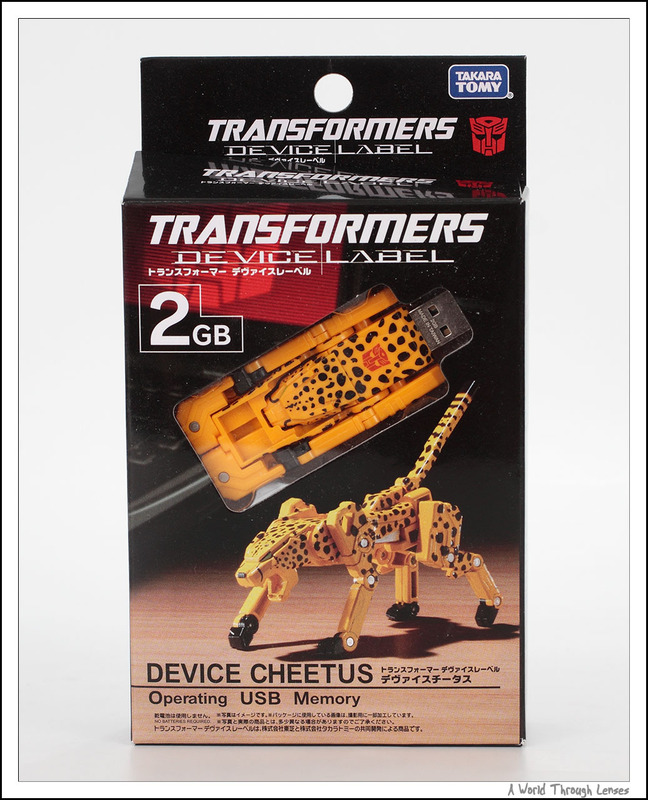 It’s actually “Cheetor” from Beast Wars, not Cheetus. You are correct that in the English speaking world that is Cheetor. But this is a toy from Japan and they actually call him Cheetus. 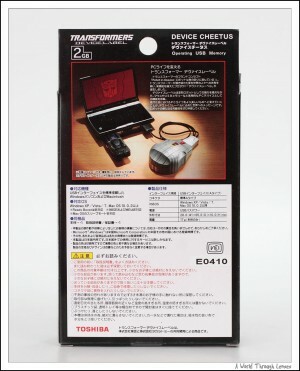 (See Transformer Wiki) The produce name itself is also called “Device Cheetus” as you can see on the box. 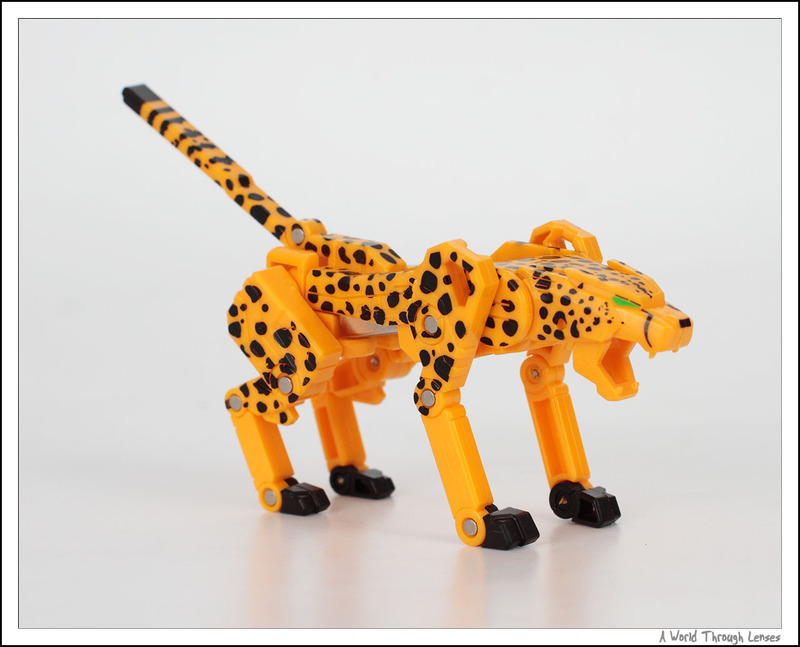 So I decided that I will use the name Cheetus for consistency purpose.